Brian Olynek aka Ahynx (means fire in the heart) is the founder of Quantum Leaps Retreats. A resident in the Blaeberry valley since 1974, he has been blessed with the wonderful opportunity to continually create/caretake this beautiful retreat and workshop centre. 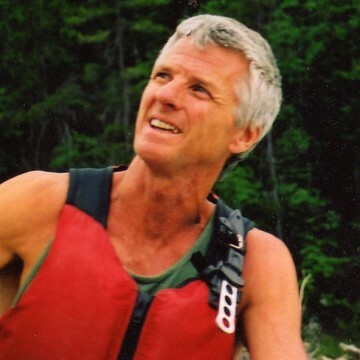 In the past, he has lead numerous adventure rafting trips and wilderness experience workshops in such places as the Grand Canyon, Mexico, New Zealand, and the remote northern Canada and Alaska. Brian "O" has studied and taught in places like the world famous Esalen Center in California and has been licensed in various areas of personal growth movement and in outdoor activities such as White Water Rafting, Firewalking, and Holotropic Breathwork. He has done Sweat Lodges and Vision Quests, nuturing his warrior nature. 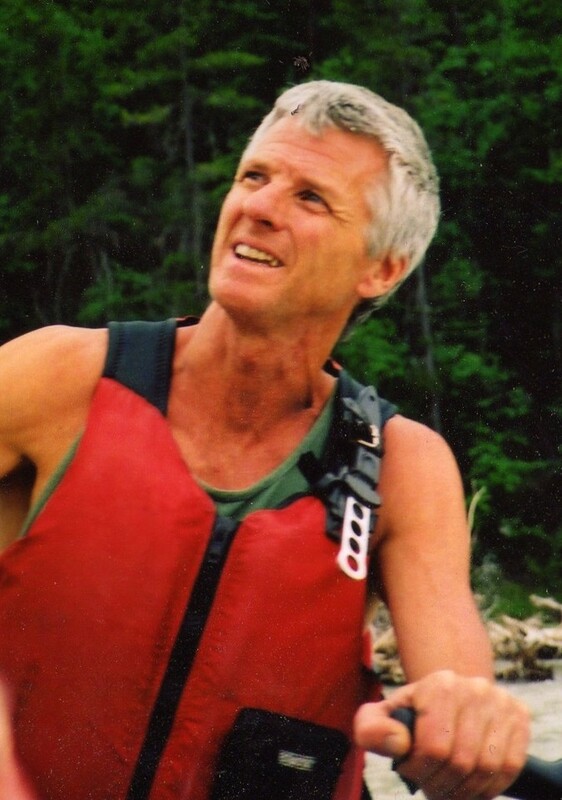 For a number of years, Brian ran successful Rafting Adventure Companies based in Golden, BC. 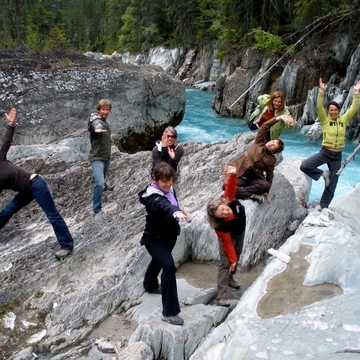 He did the first descents on many rivers, including the Kicking Horse and Blaeberry rivers. Brian has nurtured a passion for outdoor adventure since his early adulthood. He is both an accomplished outdoor person and a perceptive teacher and guide. He is also the builder and creator of all the buildings at Quantum Leaps. 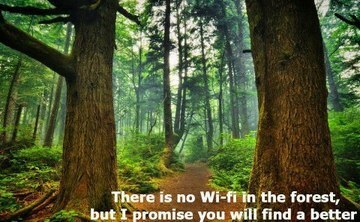 He is now passionate about sustainability and creating a life "off grid" and self relient.